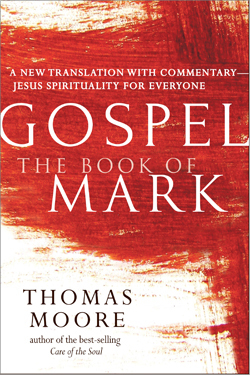 At the end of February 2017 Skylight Paths Publishing releases the second book in Thomas Moore's translation series GOSPEL ― The Book of Mark: A New Translation with Commentary, Jesus Spirituality for Everyone. 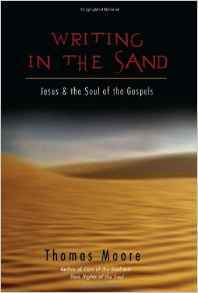 While waiting for this, read a response by Benjamin Wood to Moore's earlier book Writing in the Sand: Jesus and the Soul of the Gospels (2009). At the time of writing Wood was "a Research Associate at the Lincoln Theological Institute, University of Manchester."